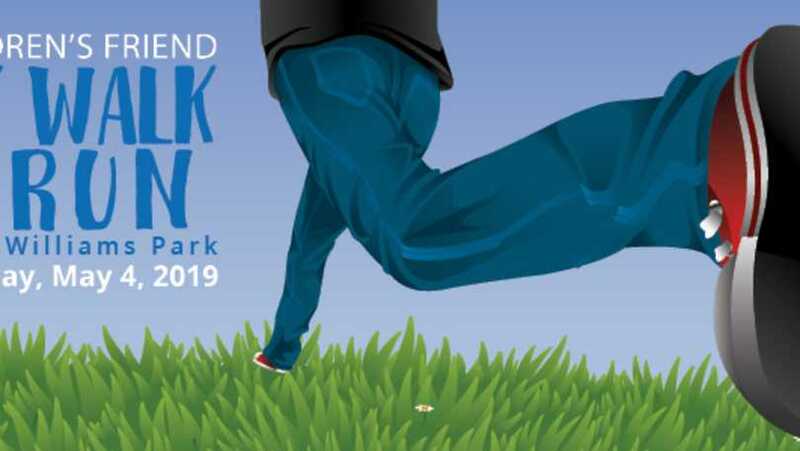 Join Children's Friend and Panera Bread this May for a great day at the park for a good cause. We're raising funds for Rhode Island's most vulnerable children with a walk or timed 5K run, live performances, arts and crafts, and a free lunch courtesy of our Title Sponsor, Panera Bread. The proceeds from The Walk & Run benefit Children's Friend, Rhode Island's oldest child welfare agency. 9:00 a.m.: Registration at the Roger Williams Park Temple to Music, ongoing entertainment, live DJ, and Panera breakfast treats. Ongoing: Refreshments by Panera, live music, arts & crafts, face painting, and other family activities.